Mark J. Blige and Chris Brown are among the stars lined up for a tribute to Michael Jackson later this month in Vienna. 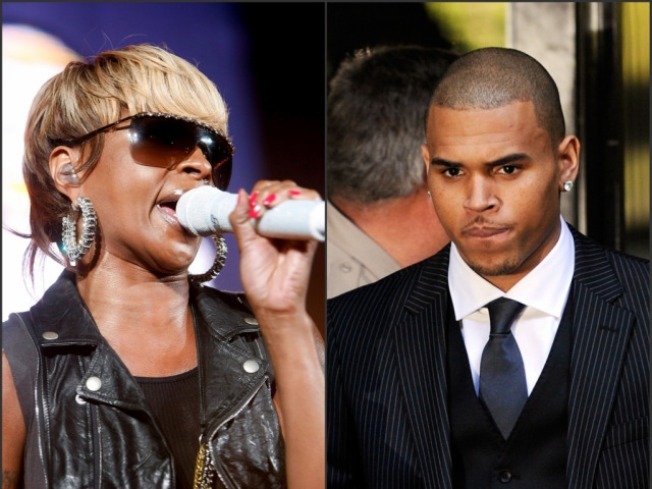 Mary J. Blige, Natalie Cole and Chris Brown will headline a Sept. 26 Michael Jackson tribute concert in Vienna. Jackson's brother Jermaine told reporters that up to 25 performers are expected to perform outside a 17th-century palace in the Austrian capital. More names will be unveiled at news conferences later this week in London and Berlin, he said. Sister Sledge, Akon, Angela Bassett, and Germany-based boy band US5 are also among the 13 artists confirmed so far, Jackson and event promoter Georg Kindel said. Jackson's original band and dancers will also perform. All the artists will play some of Jackson's greatest hits at the concert, including "Thriller," "Billie Jean" and "Black or White." Organizers are billing the event as the main global tribute to Jackson, who died June 25 in Los Angeles. 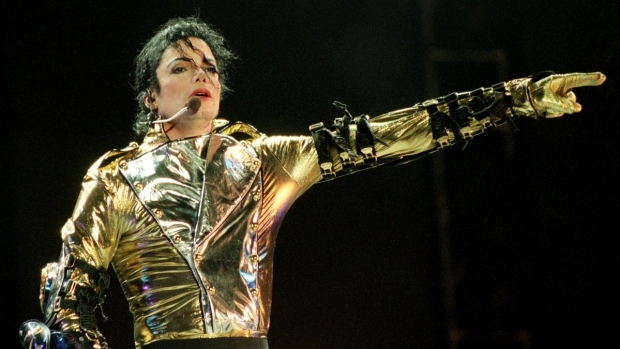 Jackson's family and children will be in Vienna, and 65,000 fans are expected to attend, Kindel said.